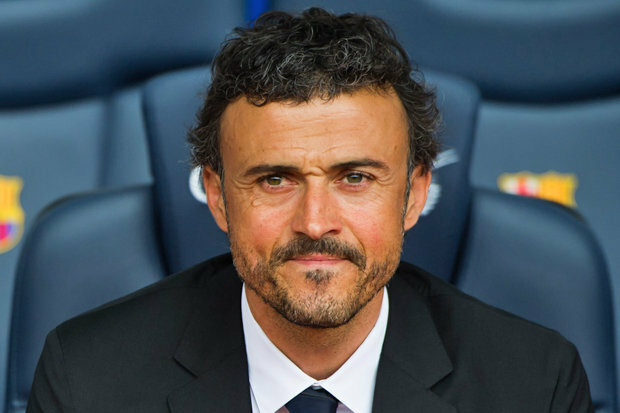 LUIS ENRIQUE: the former Barcelona coach is in HOT DEMAND, now, at struggling Chelsea and European glory-hunting PSG. 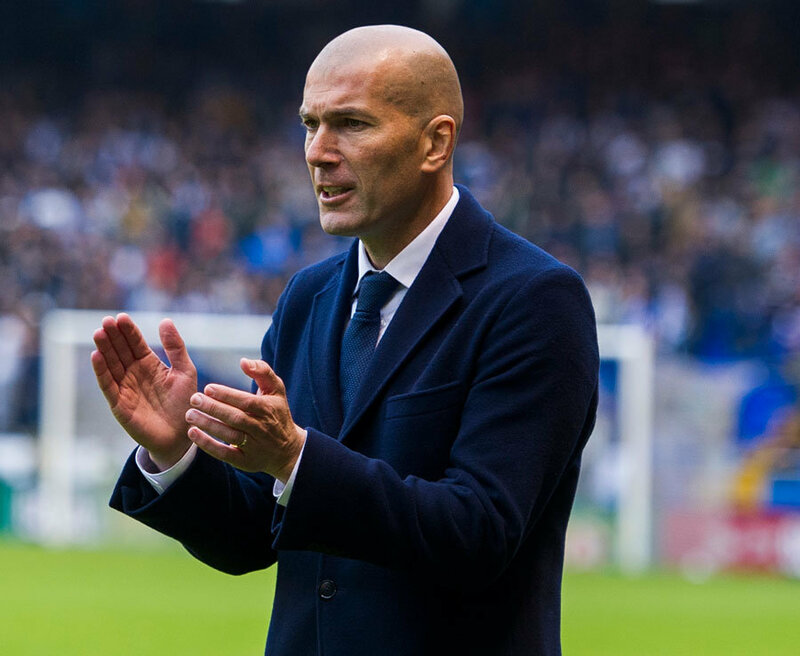 The mega-rich French club have the ex-Barcelona boss on their list of targets as they plan a managerial change in the summer. And Enrique, 47, has been strongly linked with the Chelsea job with boss Antonio Conte under threat.What is clear is that, whatever PSG do if they sack Unai Emery, it looks like impacting on the Premier League. Emery is unlikely to survive in Paris after they were knocked out of the Champions League last week at the last-16 stage by holders Real Madrid. PSG are eyeing Enrique and also Spurs boss Mauricio Pochettino, but Tottenham are confident they will not lose their manager as they prepare to move into their new stadium next season. France’s top club have also been linked with Chelsea’s Conte and have a long-standing interest in Manchester United boss Jose Mourinho. But that one looks to be a non-starter with Mourinho having signed a new contract at Old Trafford at the beginning of this year.